Des Moines Iowa is a lovely place with tons of trees and vegetation, but what do you do when a tree on your property is looking a little off? We are the top notch tree care business in all of Iowa. A simple service call to us and we will be out to inspect your tree and give you the best course of action. We love our trees and want to help you learn more and love your trees too! We do not only diagnose trees we also do the tree work for you! We know how busy life can be, and if you have a sick tree that needs weekly work we will set up a schedule with you where our tree service team comes out and does the grunt work for you while you go about your regular life and do not have to worry about a sickly tree! If you have trees on your property that need to be cut back, we do that too! We will come on to your property at the time you schedule, and can perform any tree services that you request at the time you book the appointment. 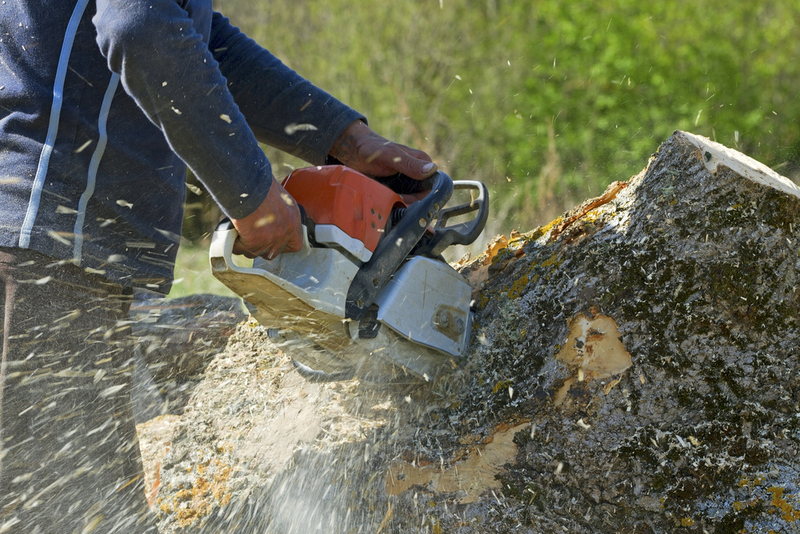 In the event that you need a tree removed from your personal property we will walk you through all the steps it takes us to get the tree cut down and removed. You have several options in with a tree removal. 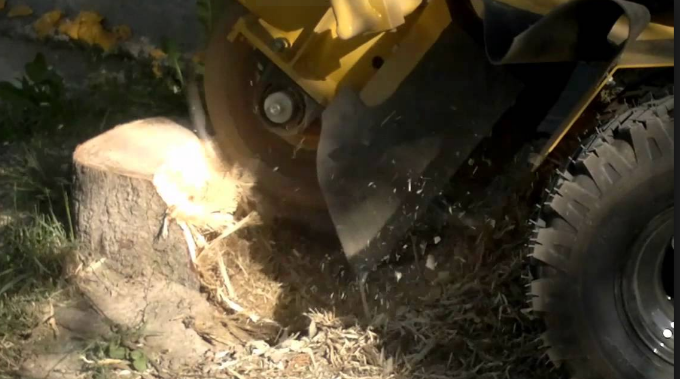 We can scale it down bit by bit, to just a stump and leave it as is on your property, which will remove all the height and branches that might be causing the issue for which you want the tree removed. Or, we can cut it down to the stump then do a stump and root removal. With a stump and root removal we will work diligently to make sure every piece is removed. Then our team of tree cutters will fill in the holes and will have your property looking better than it ever has! Everyone is always worried about the cost of tree removal. It is a very valid concern; we know that ‘tree removal cost’ is not worked into anybody’s budget! To answer the question of “how much does it cost to remove a tree” we cannot give you one solid answer. However, our company will give you a fair and honest price and the best service you will find anywhere in the Des Moines area! If you find a lower quote let us know! To find out how much it will cost to have work done on your trees whether it be tree doctoring, tree trimming service, or tree removal services call our office to schedule a free consultation. If your trees or shrubs are in need of weekly/monthly maintaining and you want us to handle it for you then give us a call today and lets schedule you for a tree service maintenance program including shrub maintenance and bushes as needed. In the event of a massive storm in the area where trees are uprooted, or struck my lighting you may be in the market for emergency tree removal. In this event insurance might be able to cover the cost (call your insurance provider to see if storm damage to your property covers the trees and landscape as well as your actual dwelling). In either case, with insurance help or not, you are going to want to get your properties tree taken care of right away so it does not cause any further damage to your home, vehicles, or neighborhood. We offer 24/7 emergency services. We will come out with a team and get everything taken care of to insure the area is safe. 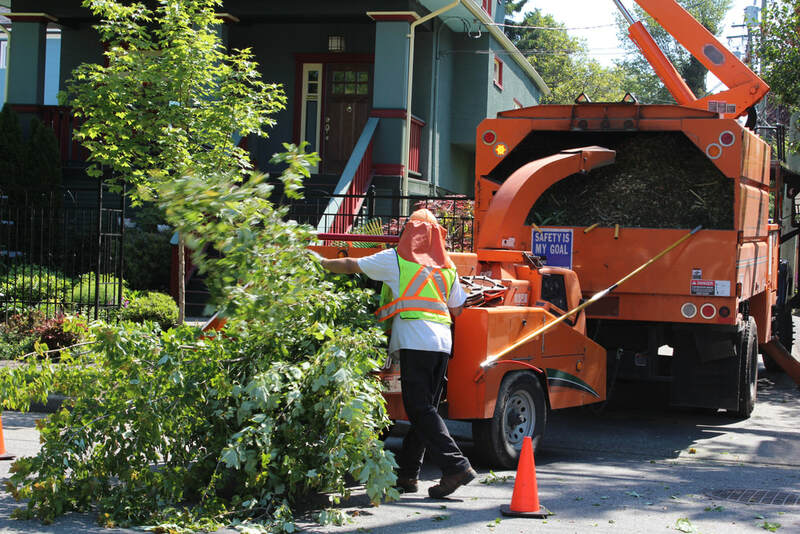 We are highly trained and possess the skills to secure your properties’ safety in the event of an emergency where a tree has been damaged and needs to be removed. Our staff is committed to the success of Des Moines trees growing strong and providing our little slice of the world with amazing air quality. Also, giving hope of a green world to our future generations. If you live in central Iowa and are also passionate about these issues, we would love to get to know you and help you learn more! Stop by our office any time! When you build a new home in the metro area you start out with a blank slate of a landscape. We work with several great landscape companies that can help you design your area just the way you want it to be. Once they have gotten everything planted, you can call us to come in and help make sure everything stays healthy and grows up fast and strong! Nurture is a key point to new trees. Call us today if you are growing young trees and want to have them looked at to make sure they are growing right! Our tree care service cannot be beat! Already a home or business owner with mature trees on your property, but don’t really know how to help them stay healthy? Give us a call and we will schedule a time to come out to do a check-up. Many mature trees start to die because of over growth. We offer a tree pruning service to insure your trees stay at a healthy size, which will help them from damaging themselves from over growth. The small business community in Des Moines is amazing. If you are a part of this community we would love to be in contact with you! Email, call or stop on by! We offer great rates for other small businesses! Tree cutting is not something you should attempt to do on your own to save money. Many lives have been lost even in the professional field of tree cutters because of the unpredictability of which way pieces of the tree will fall. We cannot urge you enough to leave it to the professionals. If money is that big of a concern and your tree is a potential hazard, call us. Our community is so very important to us. We believe that Des Moines is a fantastic place to live, with the ample greenery we really do live and breathe for the trees around here. 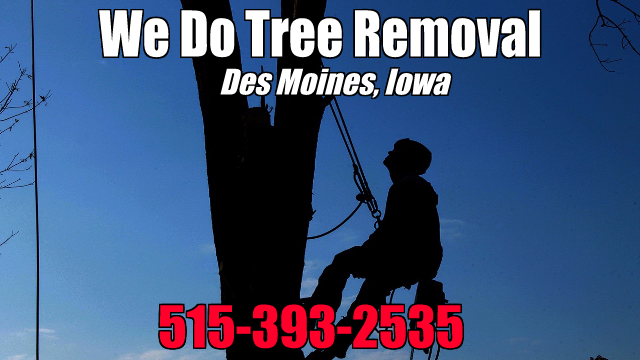 With tree trimming services and tree removal Des Moines is our home which holds our passion and livelihood in the growth of its trees. If you have a tree service need do not hesitate to call us. We look forward to getting to know you and your trees very soon!